Take a lively look at women's history from aboard a bicycle, which granted females the freedom of mobility and helped empower women's liberation. 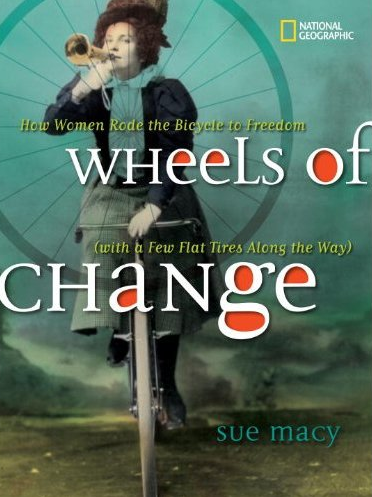 Through vintage photographs, advertisements, cartoons, and songs, Wheels of Change transports young readers to bygone eras to see how women used the bicycle to improve their lives. 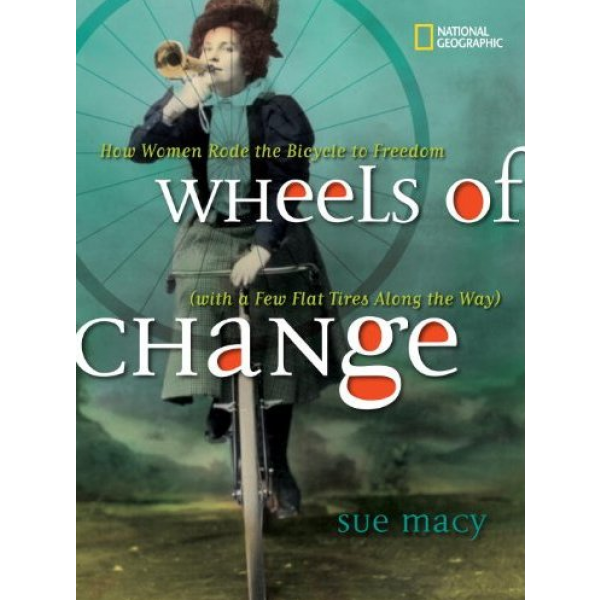 Witty in tone and scrapbook-like in presentation, the book deftly covers early (and comical) objections, influence on fashion, and impact on social change inspired by the bicycle, which, according to Susan B. Anthony, "has done more to emancipate women than anything else in the world."